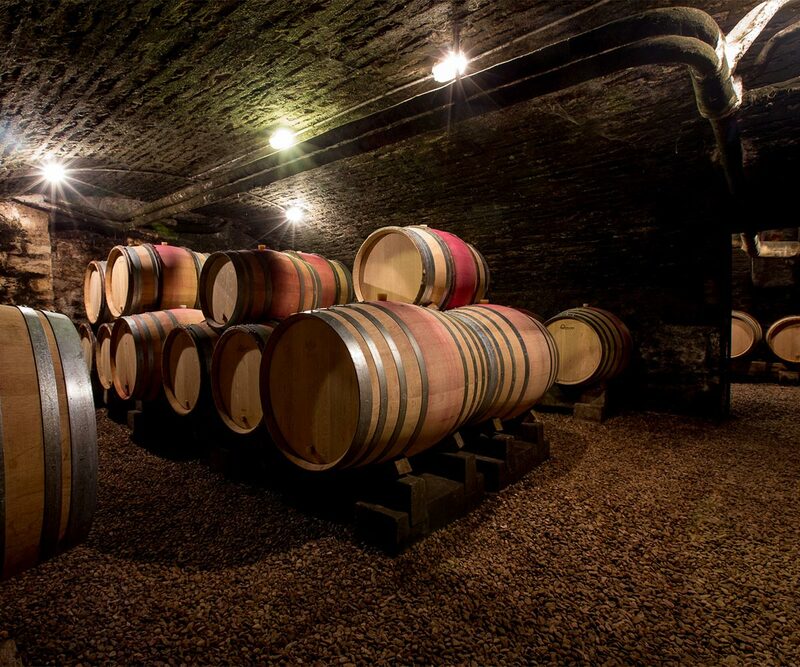 The Domaine’s philosophy is based on respecting the terroirs so as to bring out each wine’s distinctive qualities. The technical processes favour a minimum of inputs. Each operation is the result of careful consideration with the utmost respect for the environment. This begins with the vine. Soil tillage is generalised to stimulate the active life of the soil. Organic products are added when necessary to help control the vigour of the vine. Using environmentally-friendly pest control methods means vineyards have to be checked daily. Each vine is an individual living being that is also part of a community. For the grapes and wines as well, respect for the product remains a priority. 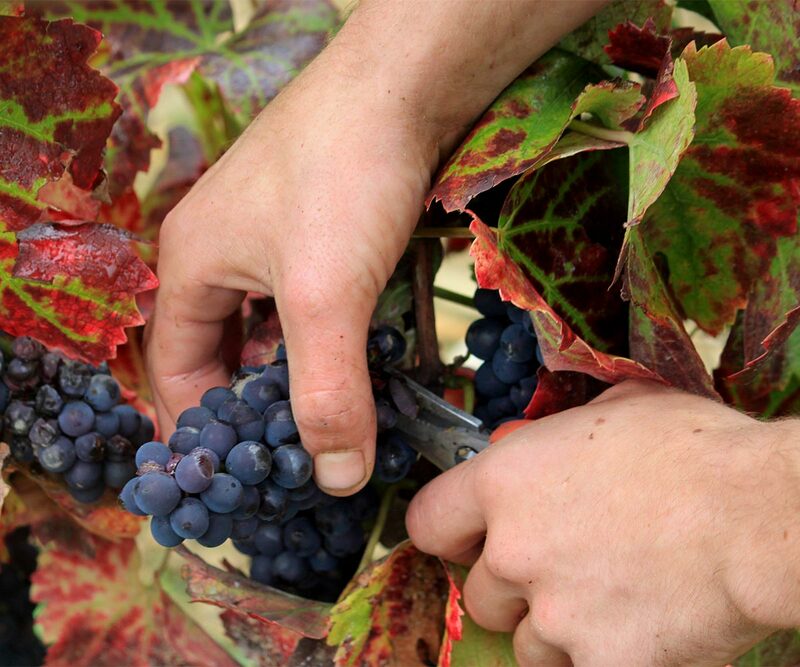 Harvested by hand into crates, the grapes are sorted and vinified using a minimum of inputs. 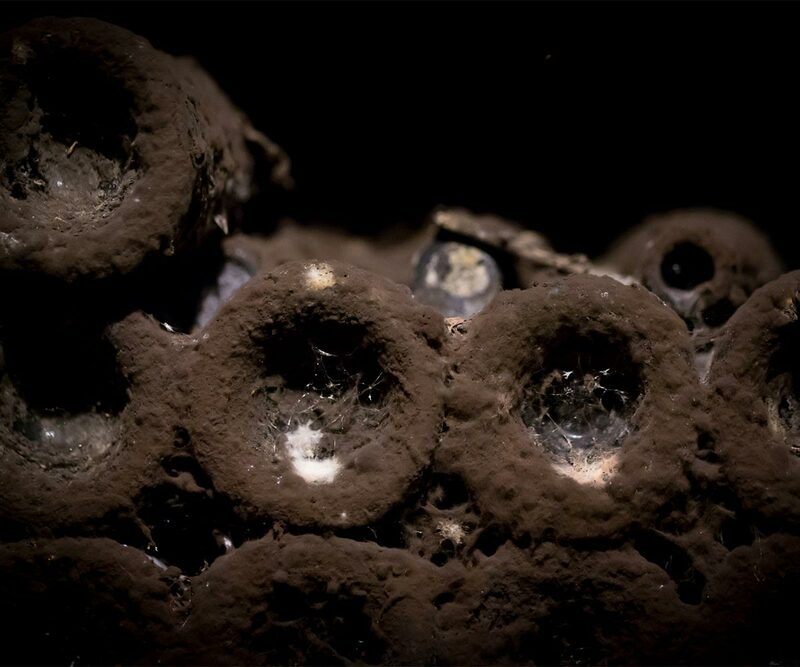 Ageing takes place over 12 months in barrels, 15 – 20% of which are new. 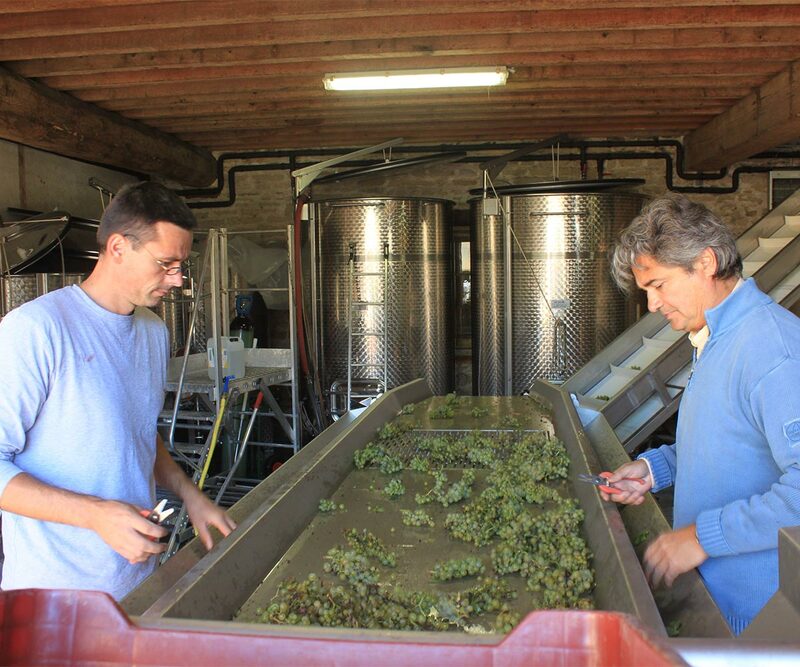 The wines are then matured in vats before bottling during the winter.